Shopping for a wig can get confusing, if you go it alone or simply try to shop online. It is not to say that you will not be able to find a wig, however; you will want to find one that is “just right”. What I learned was, is that sometimes it is better to work with someone that knows about a topic. She was able to pick out several outfits for me, and took my stress away. Wig shopping is much like clothes shopping. It’s more than “ok” to have more than one wig, and in fact, once you experience one wig….you will only want to get another. You will have a “stress free” wig experience when you work with a wig consultant. 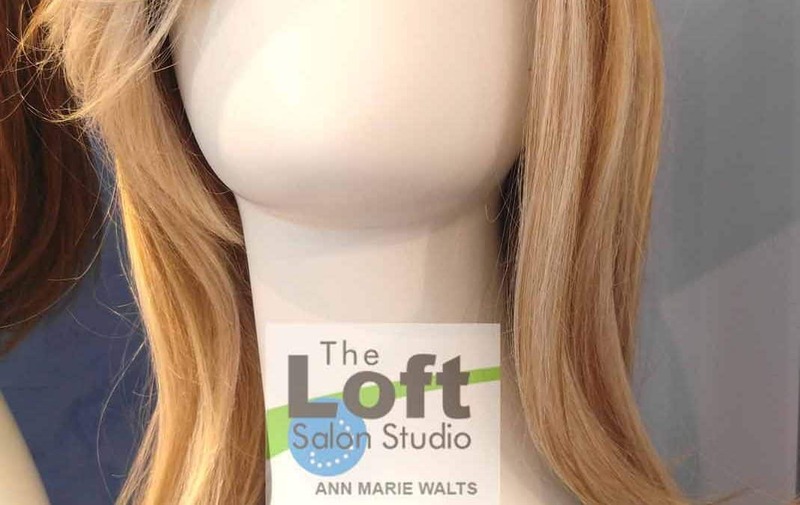 Just like the clothing clerk helped myself with picking out the right colors to where, to her picking out the proper fit of clothing…..I can do the same for you with your hair (wig). Will you be having to go for medical treatments? or Have to take medicine that will cause hair loss or alopecia? Are you experiencing hair loss? This can be emotionally unsettling, however when you invest in just the right hairpiece, prothesis or hair replacement system……….no one will know. Do not wait to start wig shopping. If you start to shop while you still have your own natural hair, then when you are fitted and or “try on” styles, you will find that the emotional transitioning to wearing a wig can be a bit easier. It is fun to have a new hairstyle. The beauty of being able to change your look so quickly, is that there no permanent commitment to length, shape or style!! Have short hair one day………………& ………….long hair the next!